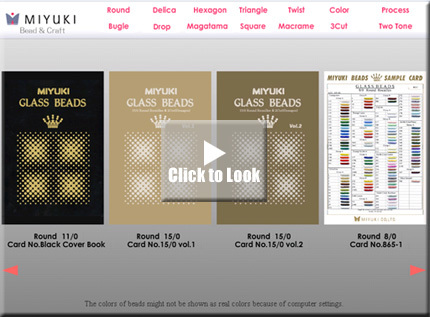 You can see MIYUKI sample cards with Flash file. Please click here or the below button to see MIYUKI e-sample cards.If you are interested in these cards or if you have any inquiry, please contact us. Notice:To see MIYUKI e-sample cards you need to install Adobe Flash Player 8(Free Download).